With over thirty years of experience serving institutional and individual needs, Jim Blair is a tenured Partner at Moneta with one of the most successful practices in the industry. Jim earned his B.S. in Business Administration from Southern Methodist University in 1983. He is a six-time Top 100 Advisor as ranked by Worth Magazine, a three-time Top 100 Independent Advisor for Barron’s, and is consistently ranked as a FIVE STAR? Wealth Manager. 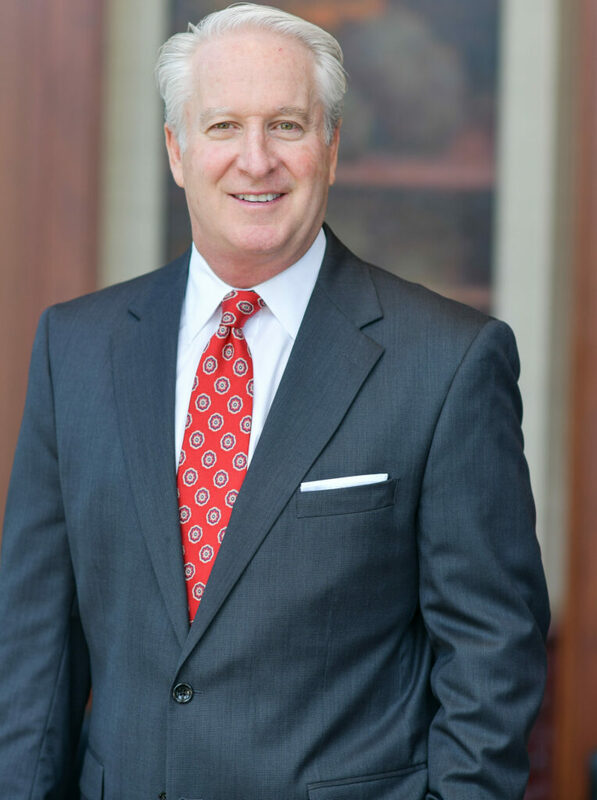 When working with clients, Jim strives to serve as his clients’ advocate by focusing on their individual goals and objectives and making recommendations accordingly. As chairperson of Moneta’s Sustainable Business Committee, Jim strongly believes in planning now for a better future. He emphasizes the importance of hiring and mentoring bright and ambitious talent, indoctrinating them into Moneta culture, and positioning them in client relationships early in order to develop a sustainable business and provide his clients with seamless transitions in the future. He executes this practice in developing his own team of financial advisors. When working with his team, Jim reminds them to never lose sight of the fact that they are in the business of service and trust. With Moneta’s core values of passion for what we do, acting only in clients’ best interest, and delivering ‘Raving Fan’ service, the Blair, Sheehan, Steffens Team always works to surpass client expectations with the highest level of service. Outside of Moneta, Jim is an ardent conservationist and is continuously called upon for leadership in the St. Louis community. Most notably, he serves as chairman of the Great River Habitat Alliance, a board member on the BJC Foundation board, and board director at Triad Bank. He is consistently recognized as a major sponsor of Ducks Unlimited and has held positions on many boards, including National Multiple Sclerosis Society, and was past president of Missouri Conservation Heritage Foundation. A lifetime resident of St. Louis, Jim and his wife, Anna, have two children, two dogs, and two cats.